A natural spring that possesses therapeutic characteristics Tapt Kund is believed to be the holy abode of Lord Agni. Pilgrims believe that a holy dip in this sacred pond relieves them from their sinful deeds and thought. Tapt Kund is the abode of Lord Agni and is famous for its medicinal properties. 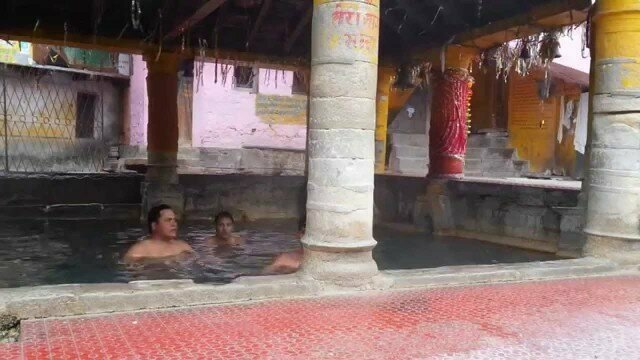 Before entering the Badrinath Temple, one has to take a holy dip in the Tapt Kund. The dip into the hot water of this kund is believed to be spiritually rejuvenating and relieves the sins..